Dry in One Minute or it’s Guaranteed! Check our reviews, we are the experts! Your 5 Star Professional Carpet and Upholstery Cleaning Service in Naples and Fort Myers FL. Call our office directly at (239)514-3218 to schedule your appointment today! With over 20 years of experience in home and office carpet cleaning services, we are the leading experts in the dry green carpet cleaning industry. Our organic carpet cleaning services are the way of the future and your carpet is dry immediately. Guaranteed. Or it’s free! One Minute Dry Time’s® 100% eco-clean green dry carpet care leaves your carpeting and upholstery fabrics cleaner and healthier than the day they were fabricated or installed! AND we can do it all in your 1st cleaning! Schedule Your Appointment for our Green Carpet Cleaning Service. You’ll find out for yourself just how great the quick dry carpet and upholstery cleaning we offer will clean and restore your carpets and fabrics. “One Minute Dry Time” or it’s FREE Guarantee: Your carpets will be dry in one minute or less or it’s FREE! If you’re not satisfied, we’ll re-clean the entire area for FREE! If you’re still not 100% satisfied, we will give you your money back plus donate an equal amount to the “Make a Wish” Foundation. We are so confident that any spots we remove won’t come back that we will give them 30 days to reappear. If by chance they should return, we will remove them for FREE! 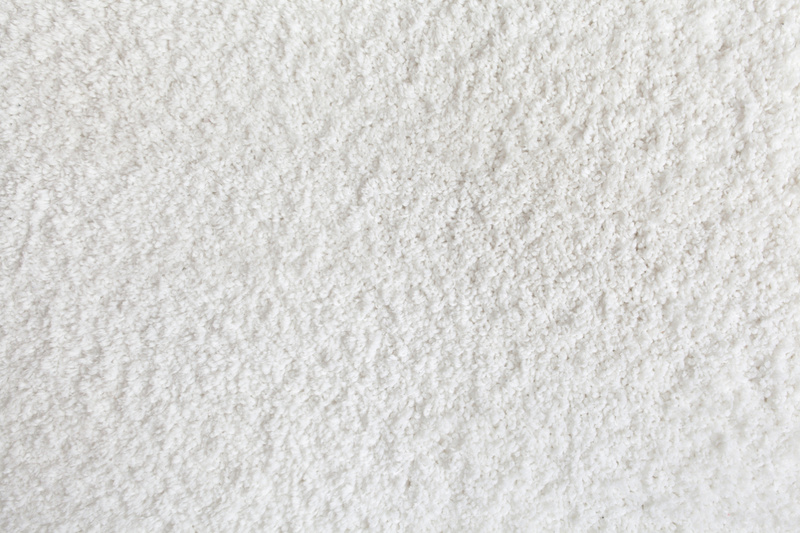 EPA studies show that your home’s carpeting acts like an air filter, and they recommended that a scheduled maintenance carpet cleaning should be performed every 6 months.. 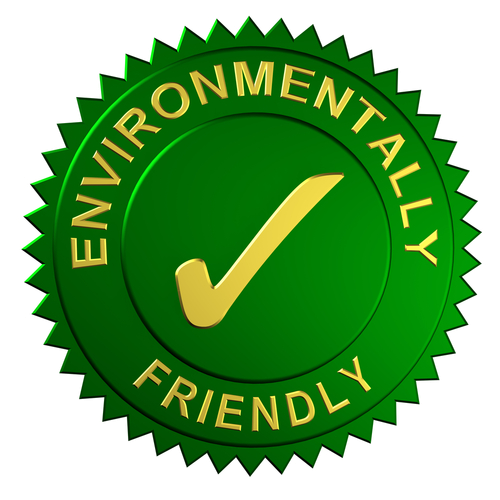 The EPA discovered the health of your carpets directly affects you! Over the years your carpeting will accumulate dirt, mold, pollen and pet dander that you breath in every day without knowing it. Our unique 100% green system is the only system approved to remove all of these and thoroughly clean your carpet, without water! Traditional carpet cleaning methods use millions of gallons of water per year. This water soaks your carpeting, it takes hours to dry, and provides the perfect breeding ground for mold and bacteria. Our rug cleaner system uses none! That’s right. Using our 100% green, environmentally friendly system last year, we saved over 2.5 million gallons of water, one of our planet’s most precious resources. Still not sure? 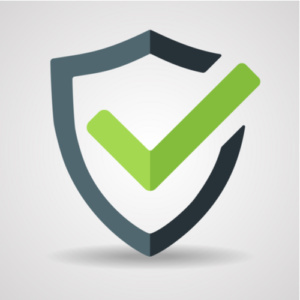 Our system of carpet cleaning is the only one accredited by the Woolsafe® organization and is recommended by over 150 carpet manufactures as their preferred method of rug cleaning. 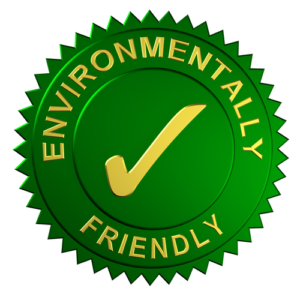 Our green cleaning method will not void the guarantee of manufacturer’s stain resistant treatments and they acknowledge our system as acceptable under their warranties. One Minute Dry Time’s carpet and upholstery cleaning is also the ONLY system which helps to extend the life of your carpet, reducing replacement and repair costs. Plus, it’s safe for your pets and your kids. We can do it all because our organic process massages and exfoliates your carpet through the use of our dry green machine carpet cleaning! We use no heat, no water and limited scrubbing pressure so there is no breaking down of your carpets fibers color or padding and there is ZERO risk of mold and mildew. Get your free affordable carpet cleaning price quote Today! We were featured on the news with our exceptional carpet cleaning system. One Minute Dry Time is independently owned and operated and provides carpet cleaning in Naples, Marco Island, Bonita Springs, Estero, and Fort Myers Florida. With a central location in Bonita Springs, we are able to reach nearly any location in Southwest Florida within 20-30 minutes. Check our reviews, we are the best Naples Carpet Cleaner around. 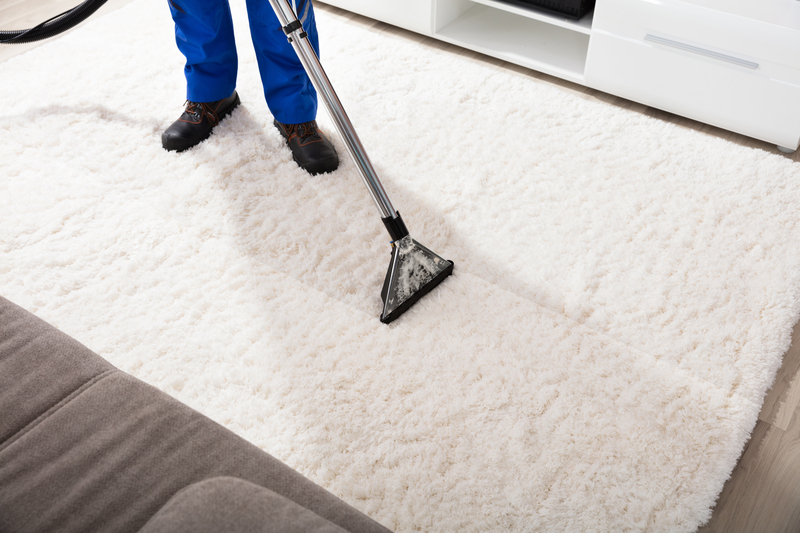 Plus, our services include some of the most affordable carpet cleaning prices you’ll find from Naples to Fort Myers. It is our mission to provide top notch carpet cleaning in Fort Myers through our one-of-a-kind customer service. Guaranteed. Plus, our oriental rug cleaning cost is very competitive. We promise to leave you satisfied knowing a happy client is one who will refer our carpet and upholstery cleaning services to your friends and family. Call us at (239)514-3218 to schedule your carpet, tile & grout, or upholstery cleaning today!